A “Life Star” is a visible star that could host life. This is a name I came up with in February 2017 (around the time of the TRAPPIST announcement) to describe visible stars with confirmed planets orbiting in the habitable zone. 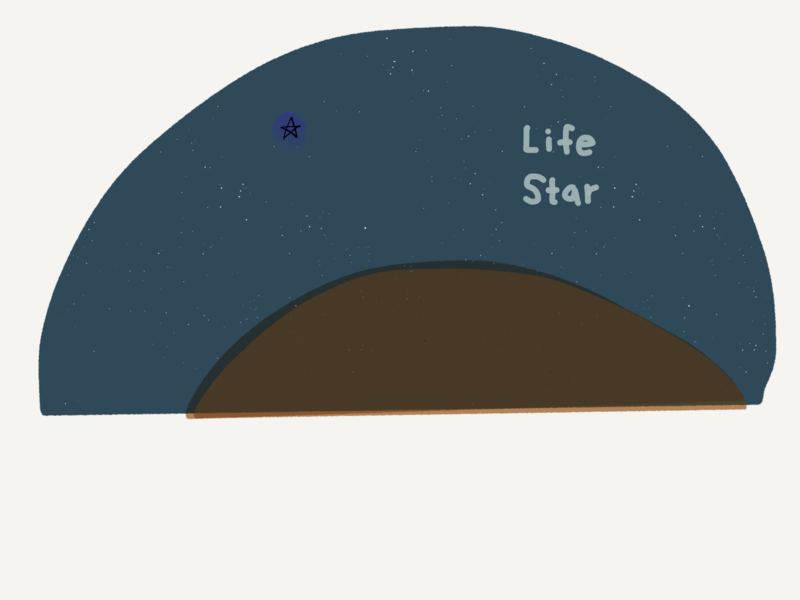 “Life Star” is easier to say and explain. I hope it catches on! Since the first exoplanet was discovered in 1992, Astronomers have found thousands of stars in our galaxy that have planets – more than 3200. Most of them are not visible to the naked eye. Also, most of those exoplanets are not the most exciting kind. The most exciting kind of exoplanets are planets orbiting in the “habitable zone” of a star. For instance, the star featured in the recent announcement of 7 potentially Earth-like planets orbiting the nearby TRAPPIST system is not visible to the naked eye. So, while it is exciting to know that this star is “out there somewhere,” it is not possible to experience it in any physical way. You can’t see it. You need to see something so you can feel connected to it. Luckily, there are a few bright and visible stars with exoplanets that also orbit in the habitable zone. These are what I call Life Stars. These are stars that have confirmed planets that could potentially have some form of Life on them. And the coolest thing is that you can look at these stars without any special equipment. When you have finished this tour you will see these stars with a new perspective. And now, you can point to them and say “These points of light could potentially host life.” That fact makes them different from the rest of the stars. It’s easy to imagine that there are alien creatures or even alien civilizations in those star systems. Some of these exoplanets have even been given official names. 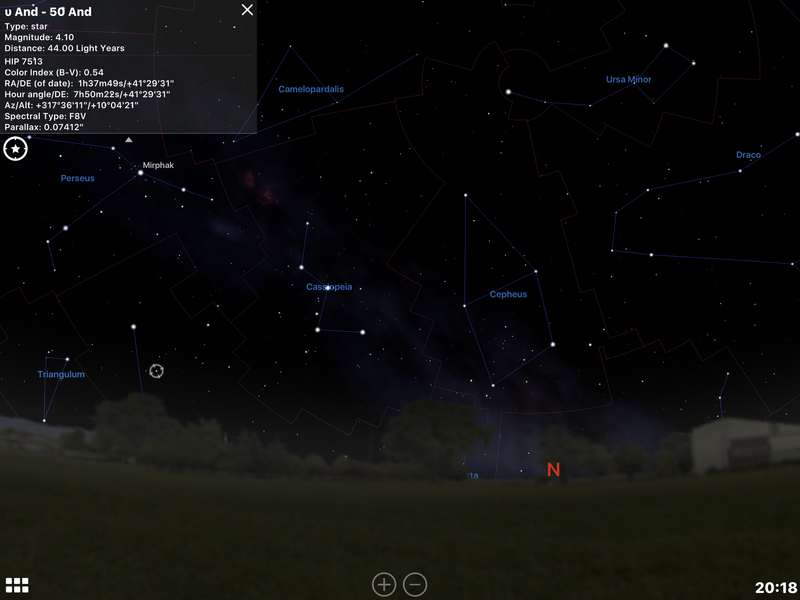 The brightest known Life Star is Pollux. This is also one of the brightest stars in the sky so it makes a good starting point for our trip. 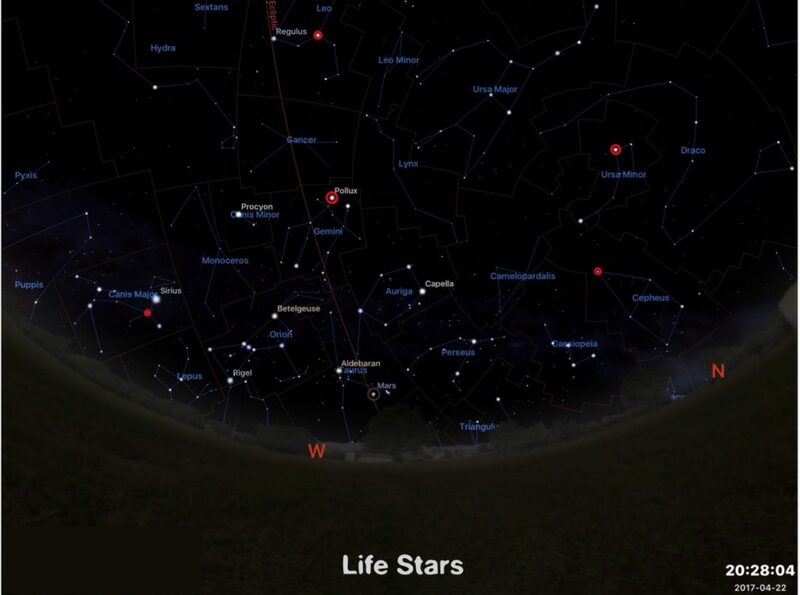 In the image below you can see the 5 brightest Life Stars circled in red. The bigger the red circle, the brighter the star. 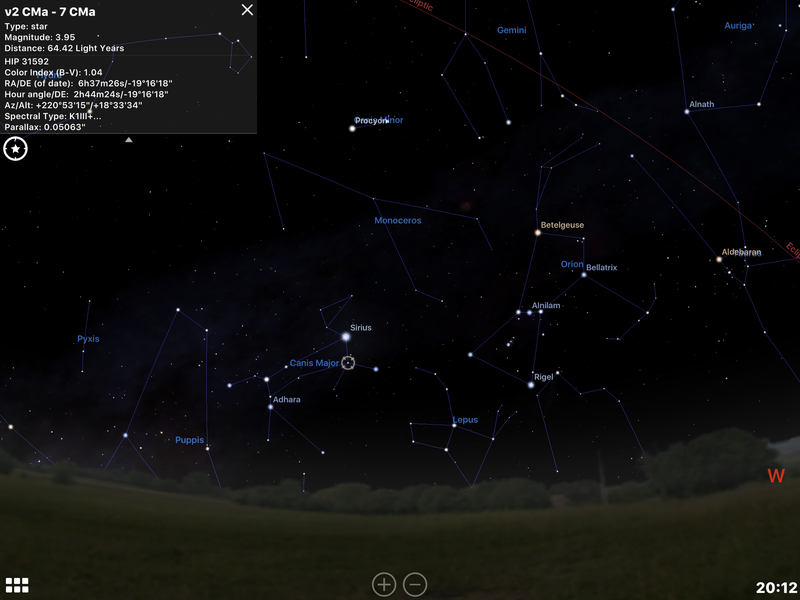 Note: All images in this listing are generated using Stellarium and show what the sky looks like approximately 8pm on Earth Day April 22nd, 2017 in the Northern Hemisphere. Pollux is part of the constellation Gemini (The Twins) and is visible at night throughout the northern hemisphere Winter and Spring. 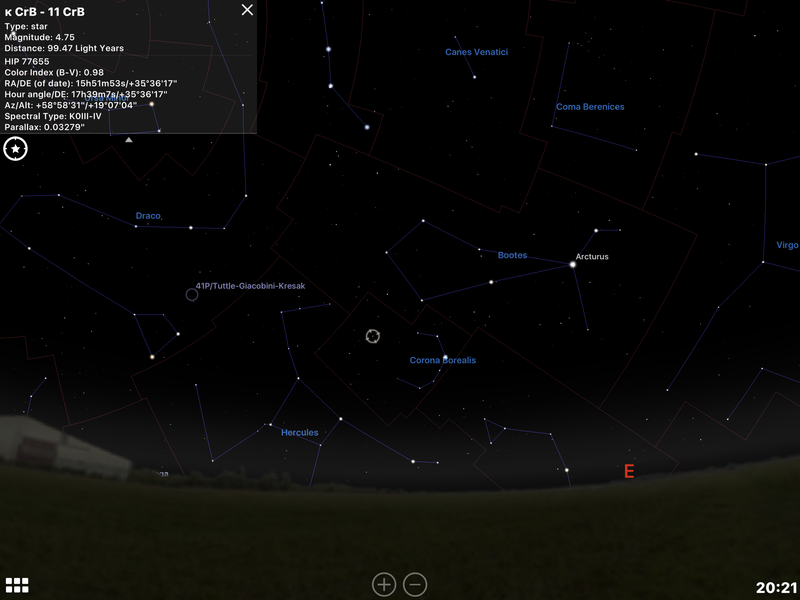 It is easy to find because it is part of the Winter Hexagon and it stays right next to its equally bright twin, Castor. 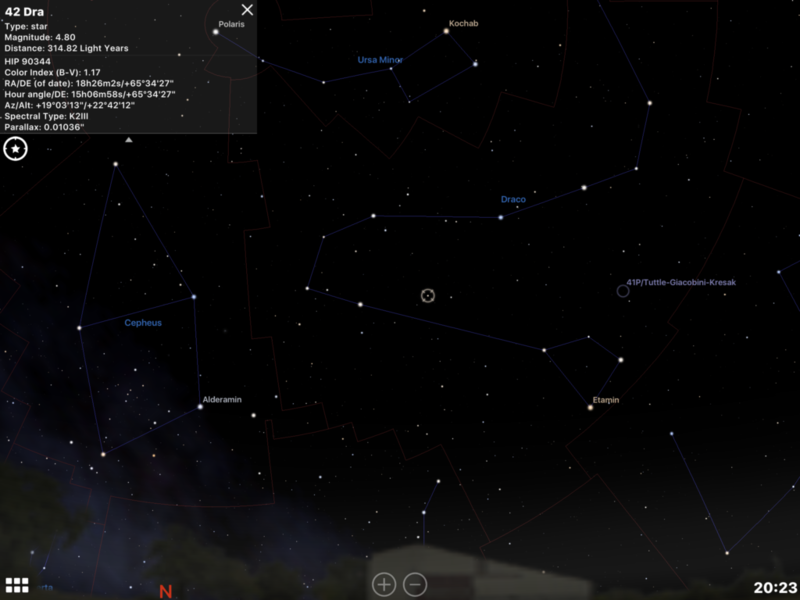 Pollux’s exoplanet is named “Thestias” after Pollux and Castor’s grandfather. Kochab is part of the Little Dipper. It is the brighter one of the “guard stars” that make up the Little Dipper. Kochab and its partner Pherkad are the pouring “lip” of the Little Dipper. They are called guard stars because they circle the North Star every day like a pair of watchful guards. Visible year round in the northern hemisphere it is a brilliant example of a Life Star because you can see it anytime! Algeiba is the star that is the neck (or mane) of the constellation Leo – the Lion – just to the north of the bright star Regulus. It forms the middle part of the “sickle” asterism that sits in the constellation Leo. 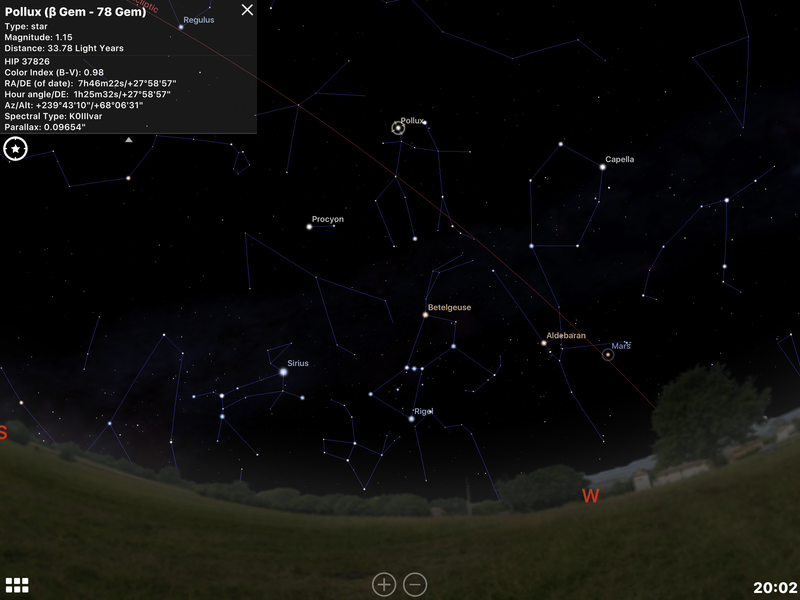 This star is visible through the Spring and Summer. Errai looks like it might be the pointy tip of King Cepheus’ hat, but it is actually the king’s knee. It is a circumpolar star that is visible year-round. This star is easier to see in the Summer and Fall seasons. “Tadmor” is the name of Errai’s exoplanet – named for the Syrian city of Palmyra. Now we start to get into the stars that do not have historical names, but they are still bright enough to see. 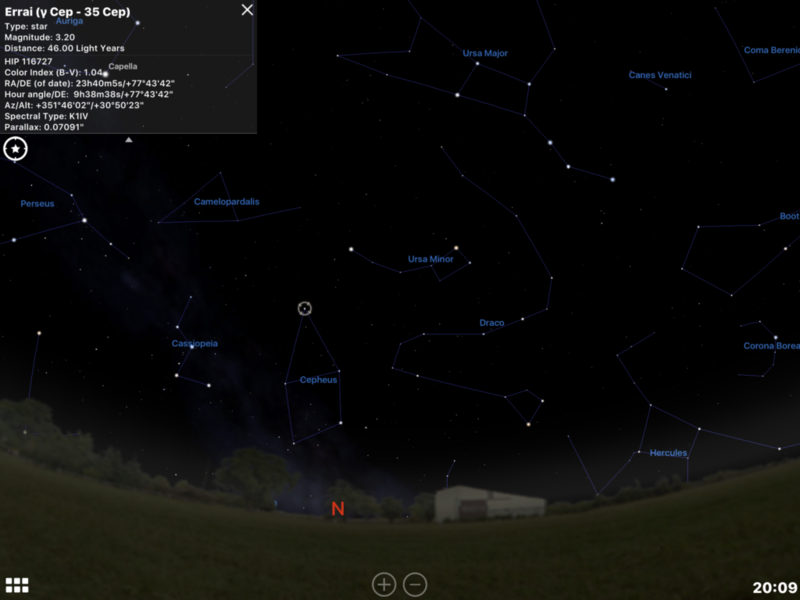 Sirius is the brightest star in the sky and 7 Canis Major is in the same constellation (Canis Major – the big dog). This Life Star is easy to find. 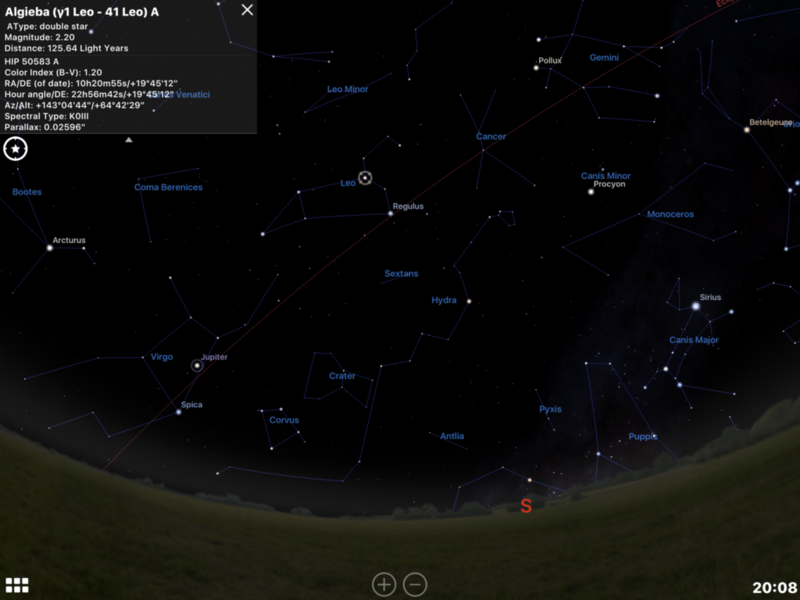 Just find Sirius and look a little bit south/down toward the horizon. It’s between and to the left of Sirius and the bright star Mirzam that marks the foot of the big dog. I think of this star as the heart of Orion’s Big Dog. Andromeda is a Fall and Winter constellation. This star (50 Andromeda) is close to the bright star Almaak. This star is still visible under good conditions, but a magnitude 4 star (meaning, not very bright) can get pretty hidden in the suburban sky. The constellation Corona Borealis is a curve of stars next to Boötes and the bright star Arcturus. Alphekka is the brightest of the group and just nearby is 11 Corona Borealis. If you want to remember a sequence of things (like which stars are Life Stars) you can use a storytelling technique to help remember. We are really good at remembering stories. 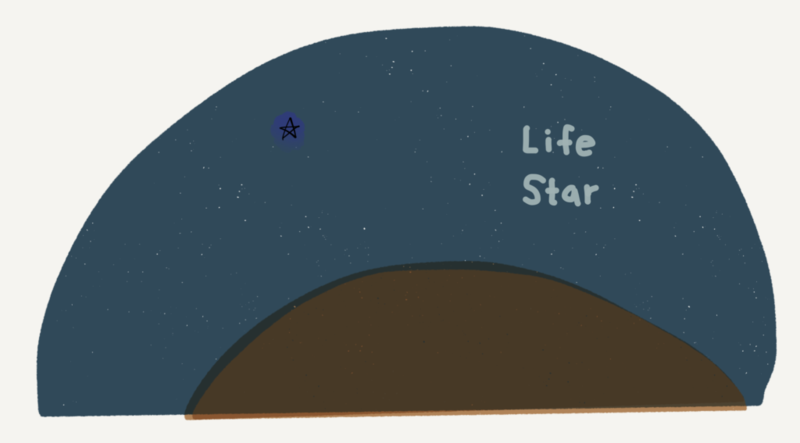 There is an easy-to-remember story mnemonic for the first 5 Life Stars. If you want to be able to point up at the sky and find these stars, the first 5 can be woven into a story mnemonic to help you remember. Pollux the twin goes looking for a king with a dog. He meets Kochab the guard (the guard star) who has a Lion on a leash (Algeiba the neck of the Lion) helping him protect the King (Errai the knee of the King that looks like it might be the tip of a pointy hat). Pollux eventually meets the Big Dog (7 CMa the heart of Orion’s Big Dog). The dimmer Life Stars can be easily woven into the story, as they include Princess Andromeda, A Dragon, A Crown and a Bear. I urge you to try to find these stars as well. Maybe one day soon we’ll be able to see what their exoplanets hold! That’s the end of our tour! Clear skies everyone. Our emphasis is on the visible stars that might harbor earth-like planets. We learned how to find them in the sky. We also learned to weave a path through them using a mnemonic. Very cool! I never thought of stars as having life before. Thank you for sharing this. Thanks Jim! 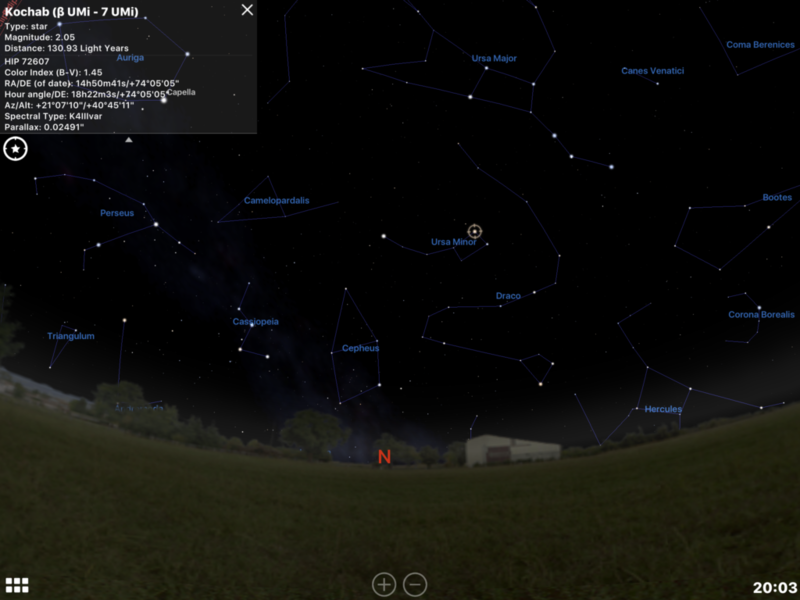 The best way to really get this idea is to go outside and find the stars in this guide. Hope this helps!